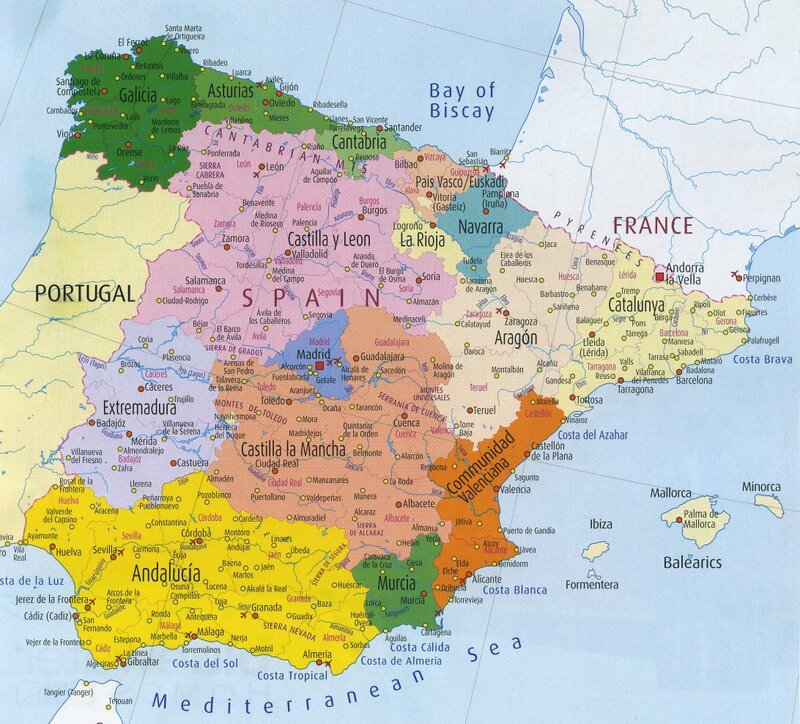 We recommend that you visit the official website for tourism in Spain. 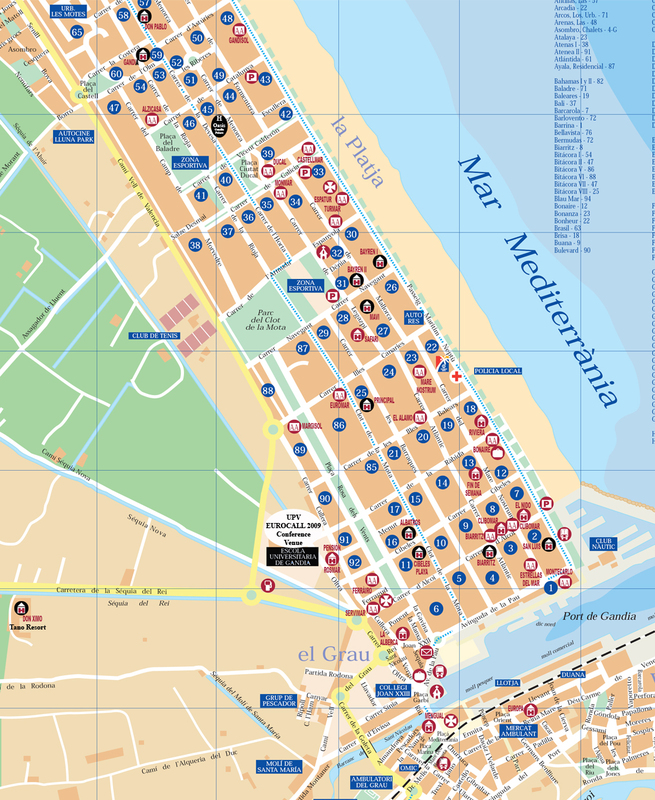 If you are thinking of spending a few extra days in Valencia before or after the conference, we suggest you check out the following book: A Guide to Walks around Historical Valencia, published by the Universidad Politécnica de Valencia. It can be purchased form the University by contacting our publishers: public@upvnet.upv.es. To see a sample chapter please click here.